Have you found an online vendor selling La Favorite Millésime 2000 Fûts de Chêne? 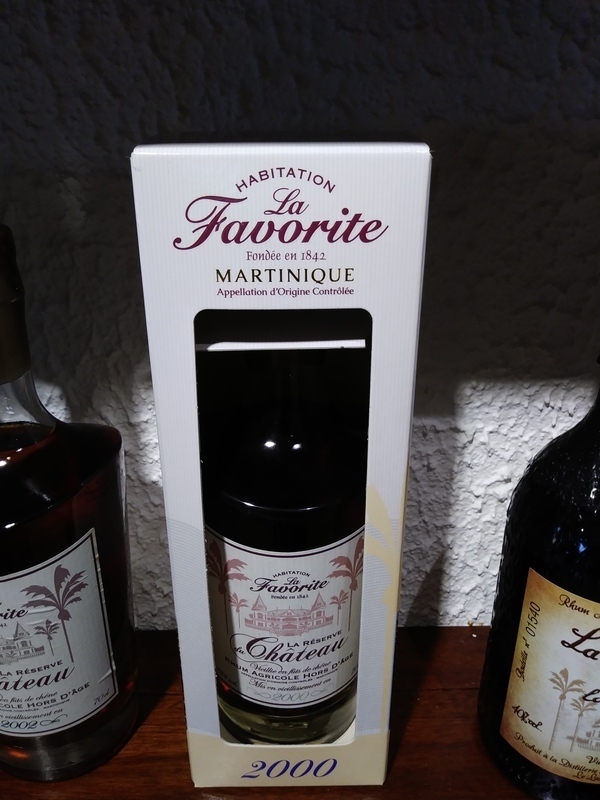 Visited the La Favorite distillery while vacationing in Martinique. Spectacular self guided distillery tour accompanied with a tasting bar. Millésime 2000 Fûts de Chêne was EUR 110 per bottle at the distillery. Very nice old school bottle and label design. Deep mahogany color. Prunes, spices and a massive amount of oak to your nose and palate. Quite a burn at the end. Much more dryer and more whiskylike than the spectacular La Flibuste.